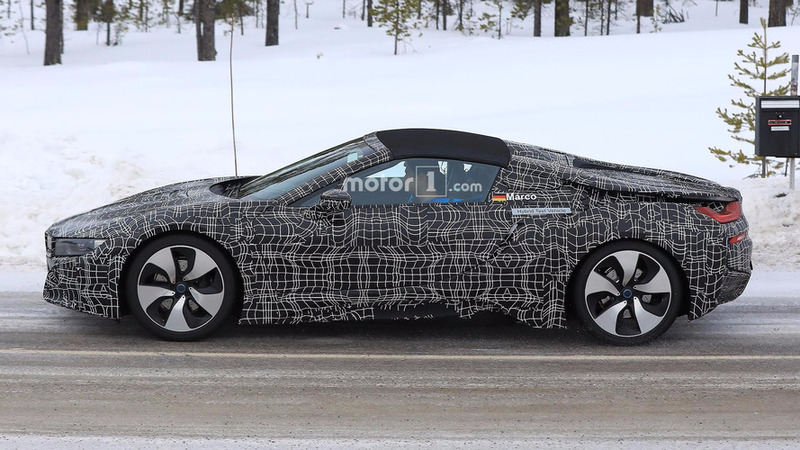 The roadster continues its development under heavy camouflage. We can't wait to see the roof in action. 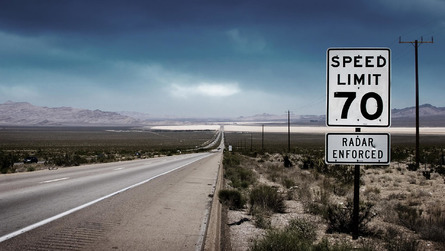 BMW’s i8 Spyder offers drivers a chance to enjoy the fresh air with little guilt about what they are doing to the environment. 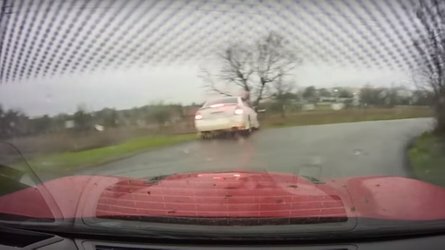 The chilly weather in Sweden doesn’t offer the test engineers an opportunity to remove the top in these new spy shots, though. 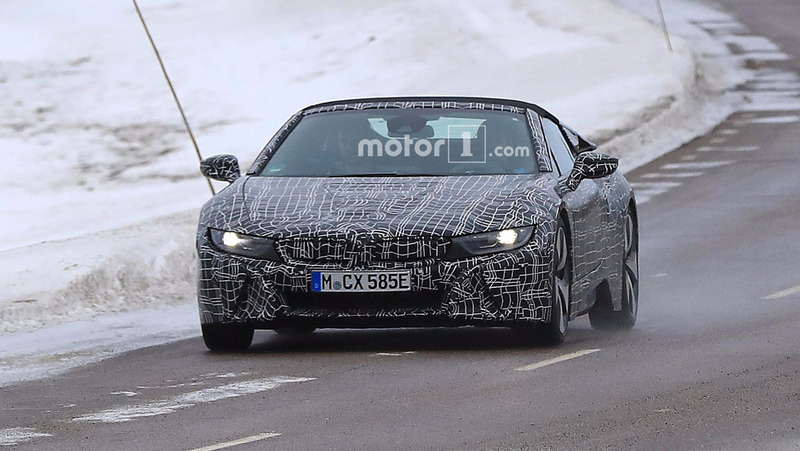 BMW’s team continues to evaluate the roadster with significant camouflage, and the concealment makes it very hard to spot anything but the largest updates. Looking closely, there appears to be a new front fascia with small slits at each corner. The biggest alteration is the roof where the current sloping design gives way to twin nacelles behind each seat. 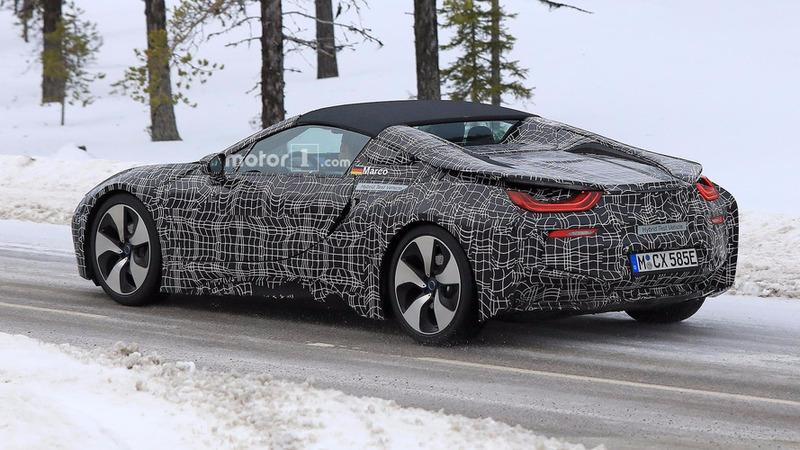 By driving with the existing i8 in these photos, you can see that revised model's tweaks for the rear bumper are practically nonexistent. The soft top’s layout is still a bit of a mystery, though. It appears to simply lift off in some photos, but there seems to be enough room behind the seats for folding the roof. 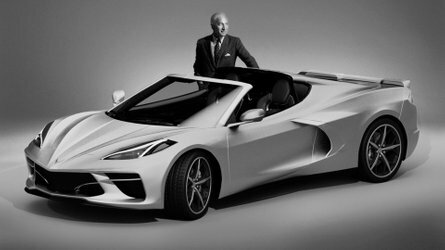 The design could possibly be akin to the Porsche 911 Targa or Mazda MX-5 Miata RF by lifting much of the engine cover and tipping the top backward. 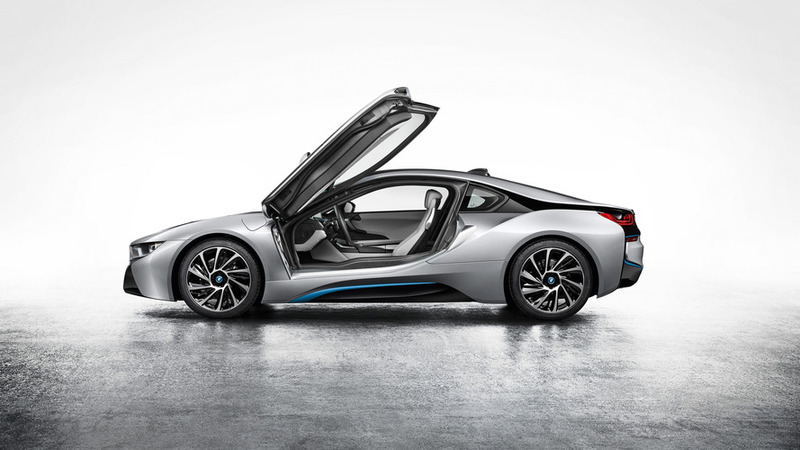 Rumors suggest the i8 Spyder would arrive at the same time as a mechanical refresh for the whole model range. The powertrain allegedly benefits from a higher capacity battery for a boost in electric driving range. 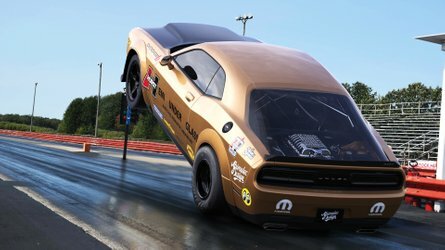 Updates for the motors and 1.5-liter turbocharged three-cylinder engine could push the total output to around 372 horsepower (277 kilowatts). 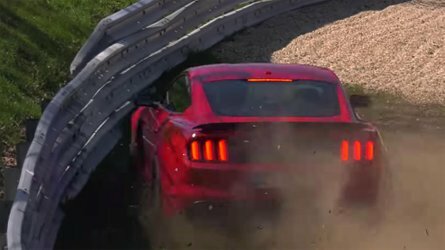 Revised suspension components should improve the handling, too. 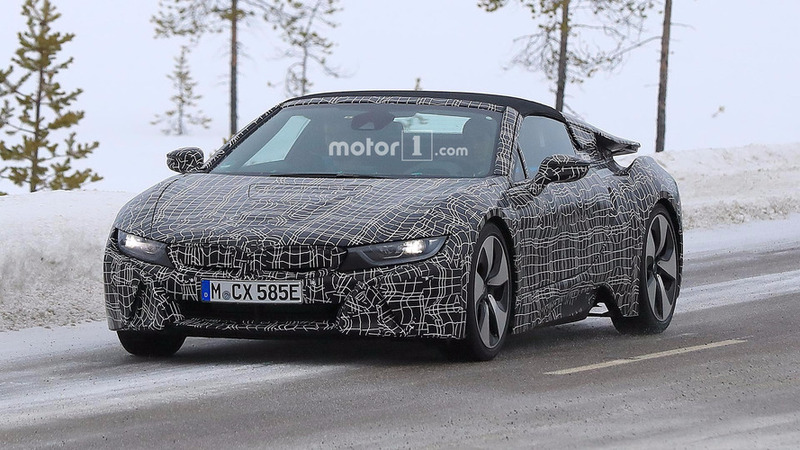 The i8 Spyder and refreshed coupe should debut sometime in 2017, but they might not be on sale until 2018. BMW is also prepping a refresh for the i3. A sporty S trim reportedly joins the lineup for more power and a more performance-oriented suspension.